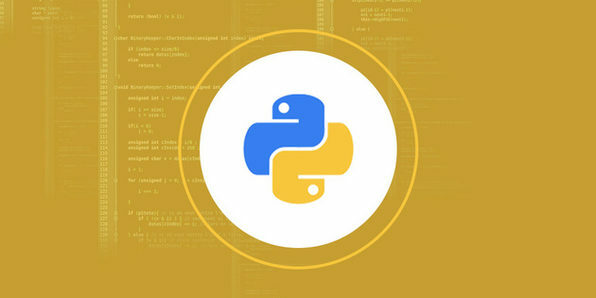 Python is widely considered one of the best first languages to learn for aspiring programmers because of its relative simplicity and usefulness. 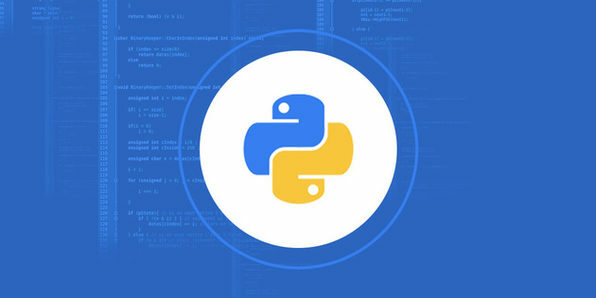 Python is commonly used in web, game, and software development, and is also the most used language for creating system security programs. Its applications are virtually endless. 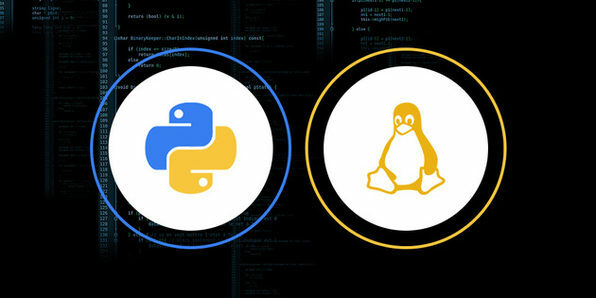 If you have an interest in coding, this massive course will be the one to get you hooked! 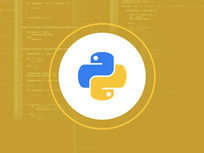 Putting Python into practice is a bit of a tongue twister, but is also a vital skill for any aspiring programmer. In this course, you'll learn how to create a PDF file with graphics to visualize data that is read from a text file. That may sound like a lot, and it would be if you didn't have Python to automate the whole process. Learning is one thing, doing is another. This course will put your knowledge into action. 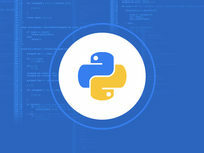 Python is an extremely efficient language that can accomplish complicated tasks with minimal amounts of code. This makes it particularly well suited to system administration and performing security testing tasks. 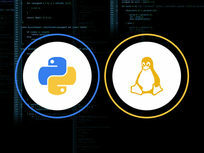 In this course you'll learn how to administer a Linux system with Python, giving you valuable background in the lucrative and growing system administration industry. 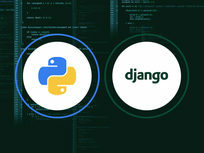 Django is an open-source web software written in Python that enables faster creation and deployment of web applications. 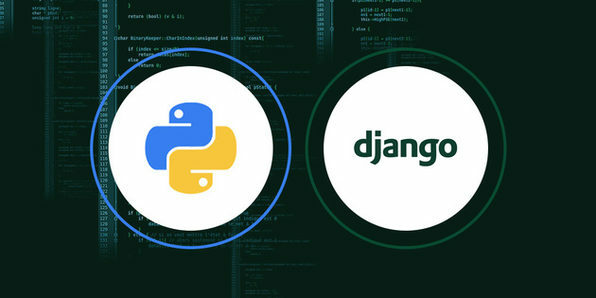 This extensive course will give you a full immersion in all things Django so you can build projects and websites quickly and productively. Efficiency is a top priority in the programming market and that's exactly what you'll gain through this course.